Are Head-Up Displays a Cause of Driver Distraction? You are here: Home / Car Accident / Are Head-Up Displays a Cause of Driver Distraction? HUDs are a see-through display used to display safety driving instructions and information about driving conditions, the condition of the vehicle and statistics, speed-related information, speed limits on the roadways, and fuel-related information. Blind spot warning systems, automatic emergency braking, and forward collision warning systems have been incorporated into new car models. These innovations have improved traffic safety and they encourage the public to practice safe driving habits. However, one of these latest safety features– the head-up displays (HUDs) – has invited a certain amount of criticism and some buyers are showing resistance towards buying the product for their cars. Have HUDs become a source of driver distraction? HUDs are in-car features that are available in luxury car brands such as LEXUS and Cadillac. HUDs are a see-through display used to display safety driving instructions and information about driving conditions, the condition of the vehicle and statistics, speed-related information, speed limits on the roadways, and fuel-related information. These displays are placed in front of the driver on the bottom of the windshield. This safety feature has been designed to help curb driver distraction and to relay important driving-related information to the driver. It helps drivers by eliminating the need to tilt the head by 20 degrees and requiring refocusing on the road. However, HUDs still present significant risks. 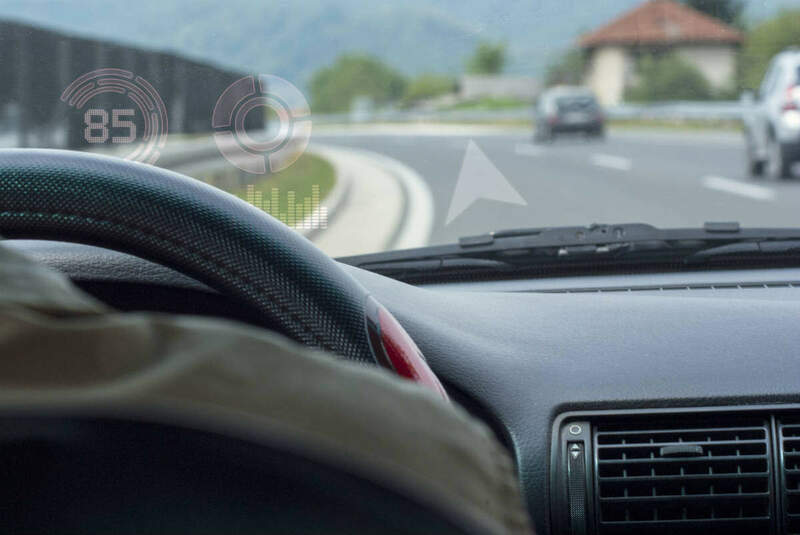 HUDs are meant to incorporate safe driving habits and reduce driver distraction; however, they end up causing more distraction to drivers and increase the risks of accidents. Other concerns that contradict the auto industry insiders are that there are no federal regulations and limits with regards to what information HUDs can display. While safety information can help, when HUDs are used to play an iPod music list or to book a reservation at a restaurant, it does not serve the purpose of being safety equipment. If HUDs are used for any other purpose than relaying driver safety information, they will increase the risk of an auto accident. Motorists should exercise caution while using such devices and should refrain from using them for any other purpose than what they are intended for.